We thought doing this can help us and our indie developer community so we decided to design logos/brand names for game on a very cheap rate just 3.99$ per option. 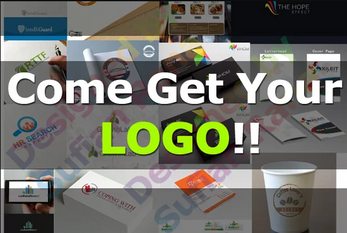 All you have to do is buy/download this service and we will get back to you on your email and ask about the name of your game and design one simple brand name/logo for it. It's that simple, the more you buy/download the more options you will get. Let's see how this goes for all of us and we hope we all will benefit from it equally!